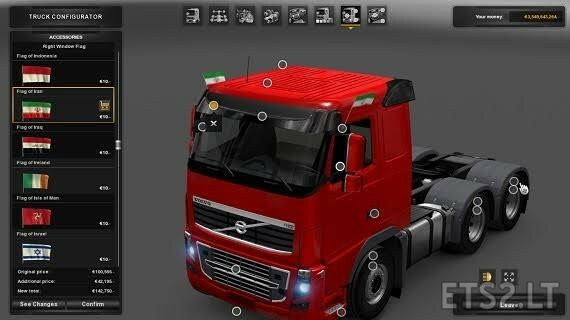 and with this save u can test all mods in ets2 easily!! and u can use all of game ! free cam avtiveted ! . !